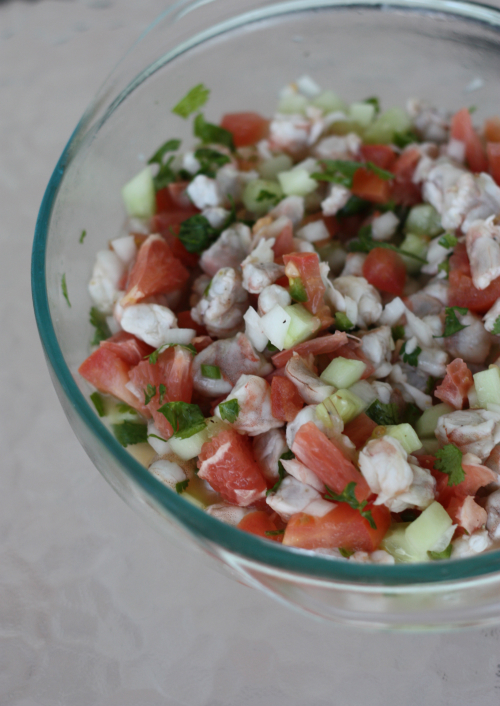 You know what they say — when in Cancun you make ceviche! Well, maybe that is not quite a saying but I did find it fitting this week while traveling in Mexico to whip up some fresh shrimp ceviche. If you've never made or heard of this dish, it typically uses shrimp, fish, scallops, and calamari — all starting raw. Mix it together with herbs, fresh vegetables, and fruit and the added the citrus juice actually cooks the seafood. It creates a chemical reaction with the raw seafood called denaturation, which changes the protein in the fish and turns the seafood firm and opaque like it had been cooked with heat. Of course fresh and local ingredients are always best, especially in a dish like this. Let's get cooking...um...sort of. 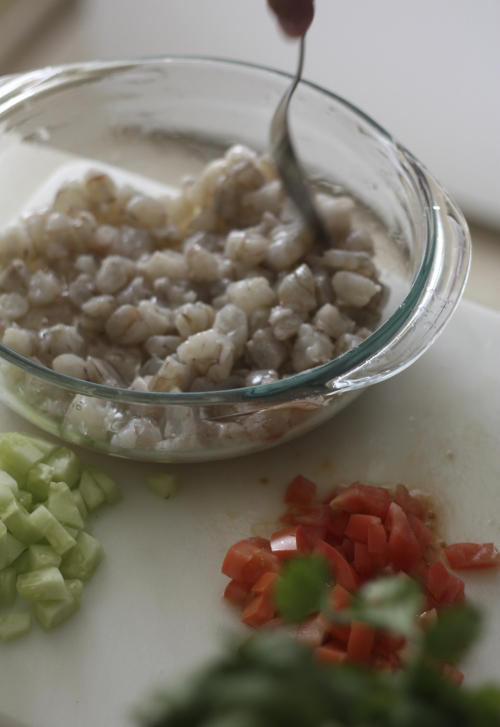 First, you will want to peel and devein the shrimp. Toss them in a bowl and reserve in the refrigerator. Meanwhile, chop all of your vegetables and set them aside. 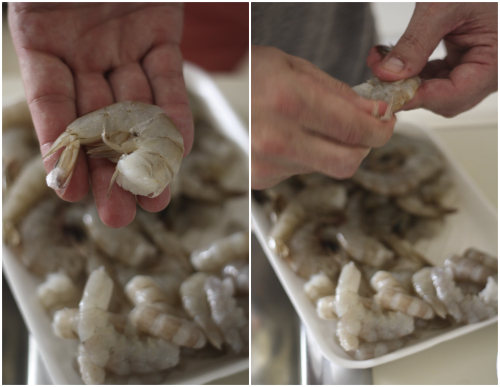 Remove shrimp from the fridge and dice into bite size pieces. Roll the three limes on the countertop with firm pressure to release the juices before slicing in half. 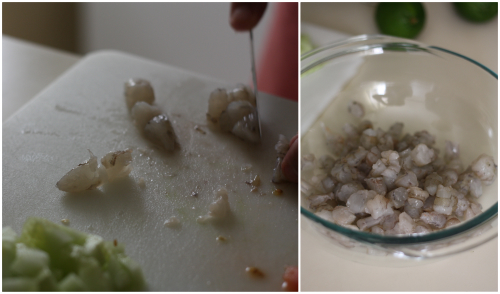 Squeeze all of the lime juice onto the shrimp. 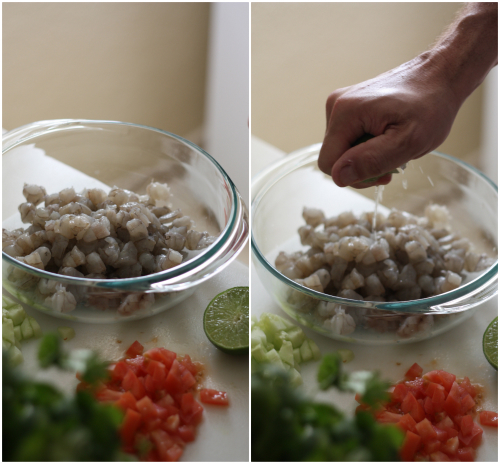 Toss well, coating the shrimp with all of the lime juice since the citrus is what cooks it in the end. 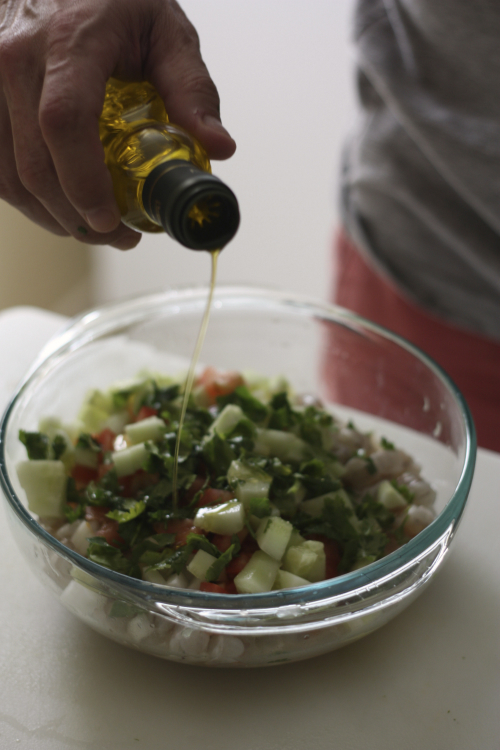 Add your chopped vegetables, herbs and grapefruit, then pour the 1 teaspoon of olive oil on top. 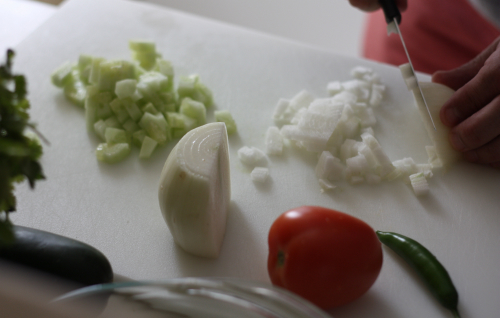 Give everything a good stir to incorporate all the ingredients together. 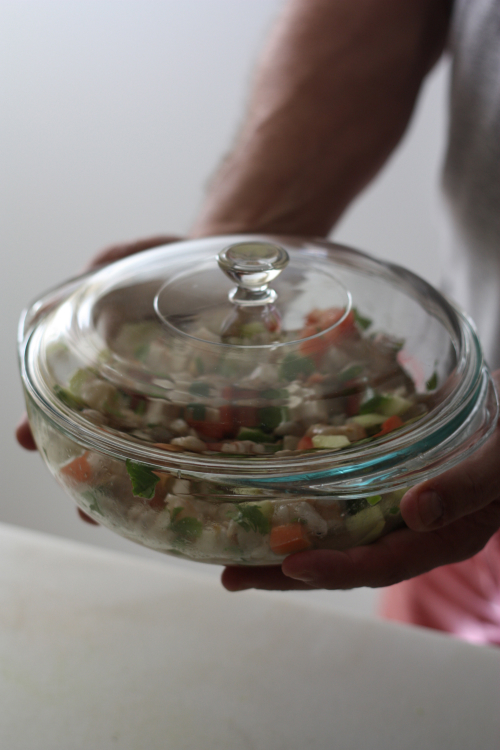 Cover tightly and put into the refrigerator for at least 1-1/2 hours. 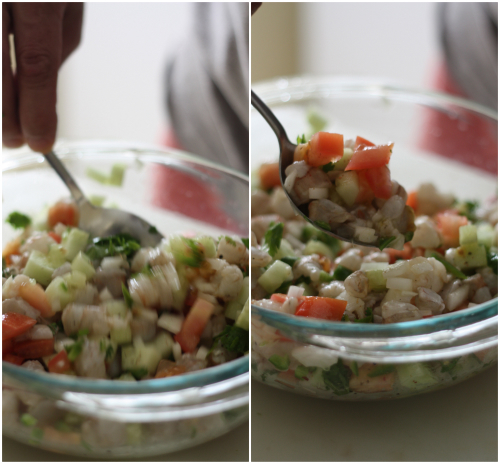 Remove from fridge, giving the ceviche a good stir. You're looking for the shrimp to be opaque in color. 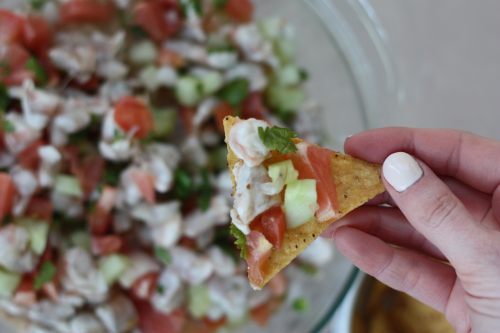 Add salt and fresh pepper and serve with tortilla chips! That my friends is as easy as it gets! You of course do not have to be visiting Mexico to make this dish, you can serve this at home or during your next river or beach visit. An impressive dish to share with family and friends! Now it's time for me to get back to the pool for my 12:00 water volleyball game! Yummy! 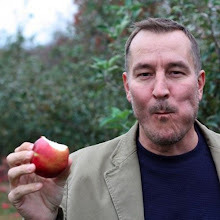 This seems absolutely delicious! Well leaving paradise today at looks like it is snowing and icing back home. Sigh, will this winter ever go away?